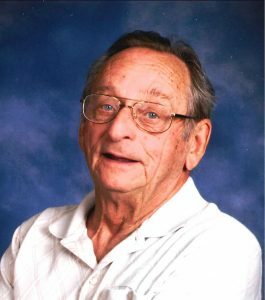 Robert L. Kasparek life long Schuyler resident and retired business owner passed away on May 17, 2017 at Schuyler Memorial Hospital. Robert was born in David City, Nebraska on March 21, 1934 to Emerson and Bess(Raric) Kasparek. He is survived by sisters, Sharon Hammond of Lincoln and Pamela Warnock of San Diego, brother, David (Geri), of Albuquerque, special friend Mary Marxsen and many loving nieces and nephews. Robert was preceded in death by his father, Emerson Kasparek and mother, Bess Kasparek. Memorial service will be held at 10:30 a.m.on Tuesday, May 30, 2017 at the Christ United Methodist Church of Schuyler. Memorials to the church. Lunch immediately following the service, in the church fellowship hall.